Already embedded as a nutrition partner of the French Cycling Federation (Fédération Française de Cyclisme) since 2015, OVERSTIM.s, the French brand specialized in sport nutrition for 35 years, has now renewed its partnership until 2021. 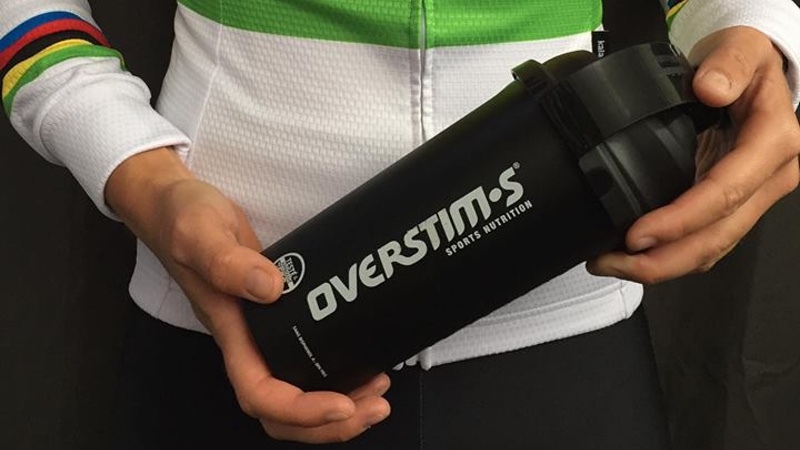 OVERSTIM.s is also partner of the Belgium cycling team Corendon Circus, leaded by Mathieu Van Der Poel, cyclo-cross world champion (2015-2016 season), and Sanne Kant, cyclo-cross world champion (2017-2018 season). The French cycling team Fortunéo-Samsic, and its leader Warren Barguil, 2 times a stage winner and best climber of the Tour de France 2017, also utilise OVERSTIM.s nutrition products. In addition to cycling, the French brand supports trail events such as the Ultra Trail du Mont Blanc (UTMB), Transgrancanaria and the Hong Kong 100, three international events part of the Ultra Trail World Tour.